Kim Dotcom’s new file storage venture is live—and already it’s taking a beating. That’s to be expected, I suppose, seeing as it just launched. 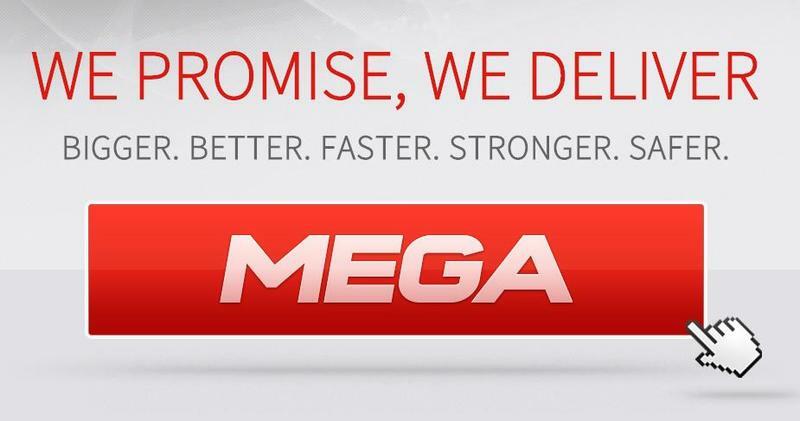 Dotcom said today marks the one year anniversary of Megaupload’s demise, so Mega’s launch is particularly significant. I signed up—I’m uploading now. Unfortunately, things are moving almost at a stand still. Mega supposedly uses some pretty sophisticated encryption methods that absolve Dotcom and the site of any potential takedowns. Gizmodo has a pretty lengthy explanation of how it all works, and the risks involved if you were to use the platform for more egregious acts. 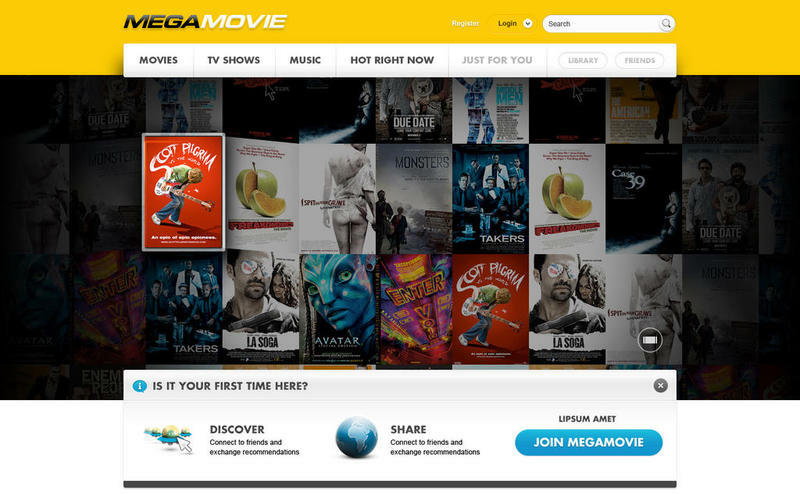 In addition to a cloud solution, Dotcom also teased a Mega Movie service aimed directly at the MPAA. It’s unclear how the platform will work—there are small hints, such as sharing and being able to discover new content through friends, like a more accessible underground pirate social network—but it seems Dotcom has some grandiose plans for the coming weeks and months. Will Mega be a legitimate Dropbox competitor? How does 50GB of free storage sound?